Did you know that eating sugar will make your Carson City Gymnast more likely to be injured? And sugar treats suppress the immune systems? Sick or injured gymnasts can’t train, so if you’re invested in your child’s gymnastic career, cutting down on sugar will keep your child healthy enough to be out on the mats. 2) Sugar upsets mineral balances in the body. Sugar makes the body more acidic. 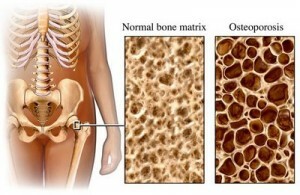 To buffer this, the body will take calcium out of its calcium storage facility: the skeleton. Gymnasts need strong and healthy bones, not only for the sport, but also to grow. 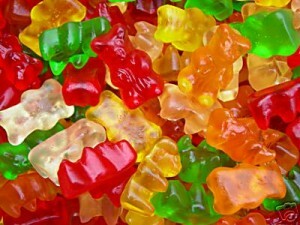 3) Sugar causes hyperactivity, anxiety, inability to concentrate, and crankiness. Since our gymnasts are already young and hyper, adding sugar to the mix is like pouring gasoline on the emotional fire. 4) Sugar causes a decline in tissue elasticity and function. This means your gymnast will be sorer and stiffer when they eat sugar. Since gymnastics requires flexibility and strength, sugar will greatly lower gymnastics performance. 5) Sugar interferes with neurotransmitter function. This will affect balance, moods, strength, endurance, and school performance.